Huntley and Palmers was a biscuit manufacturer in England (Reading and London). Over the years, they used numerous sports and non-sports trade cards. 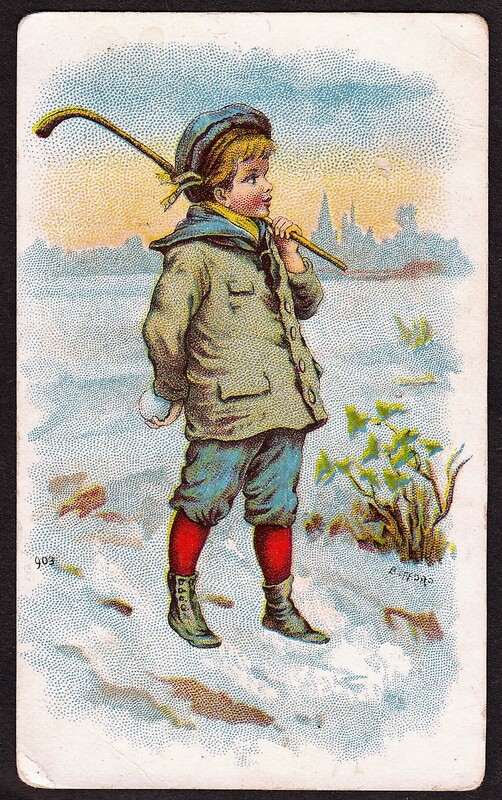 The 1878 Huntley and Palmers Biscuits cards featured a variety of sports. Baseball, golf, and tennis are among the most popular cards among American collectors. The images from these sets have been reprinted for other products, including postcards. There are two types of Huntley and Palmers cards in this series here. They are sometimes considered to be the same set and others, two separate issues. The cards feature the Huntley and Palmers name at the top as well as a mention of their addresses in London and Reading. The first type (which includes the baseball set) has a full bleed picture extending all the way to a gold border. The second type includes a picture of a particular sport or pastime with a partially white background and a semi-circle. The backs are even more interesting in the minds of some collectors. There, you see a full-size advertisement in French. The bottom of the back also seemingly gives the date of the card, mentioning an event in Paris in 1878. The baseball trade cards feature a generic baseball scene and is one of the more desired cards in the set. Using a vertical picture, the card displays a batter, pitcher, catcher, and third baseman, as well as a batter on deck. A grandstand and outfield fence are shown in the background. This card is the most desired one in the issue. However, the golf card is also one of the earliest in that sport and is highly sought after as well. 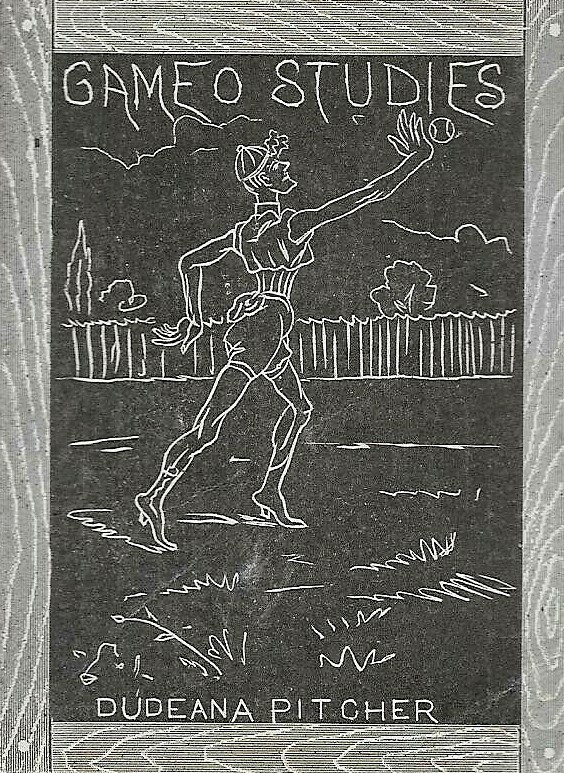 Printed in 1878, the card predates most of the American trade card issues depicting the sport. It is one of the earlier known baseball cards to be printed. Internationally, it is surely among the earliest as most baseball cards did not start making their way around the globe until after 1900. PSA currently states that 19 cards are in this set. However, I know of at least 24. Part of the problem may be that some of the sports repeat in both types. Although the pictures are different, PSA does not currently list a sport more than once. This checklist includes all of the cards I have seen but I suspect that more may exist.